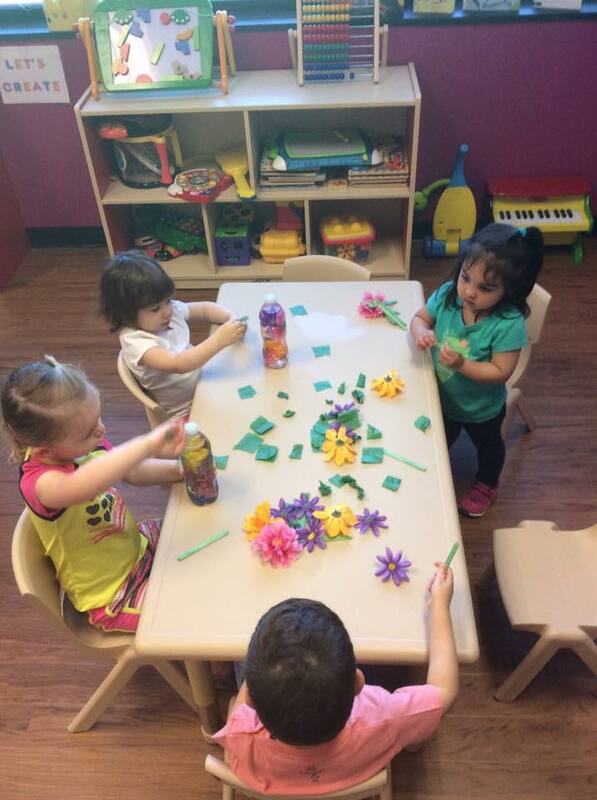 FLOWERS WEEK brought out the gardener and floriculturist in all of us! 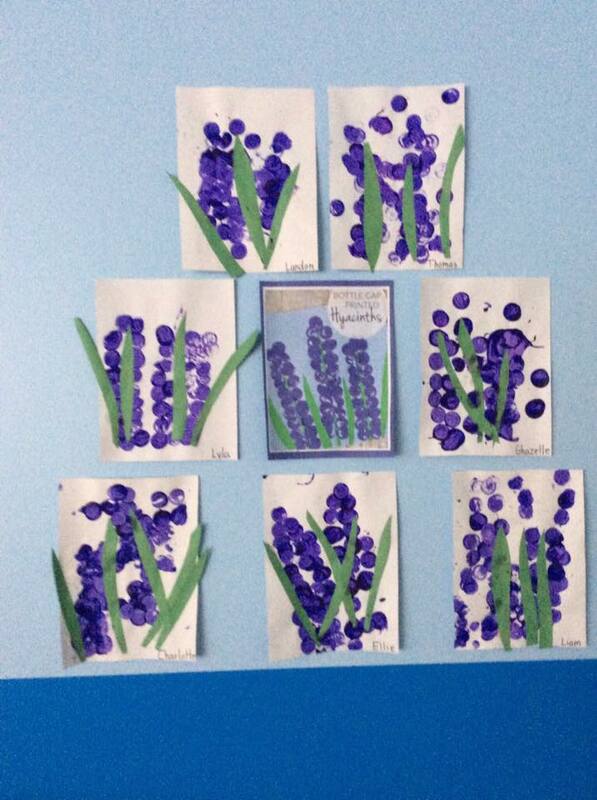 Every wall, shelf, bulletin board, and bookcase was covered with the most beautiful hand made blooms! 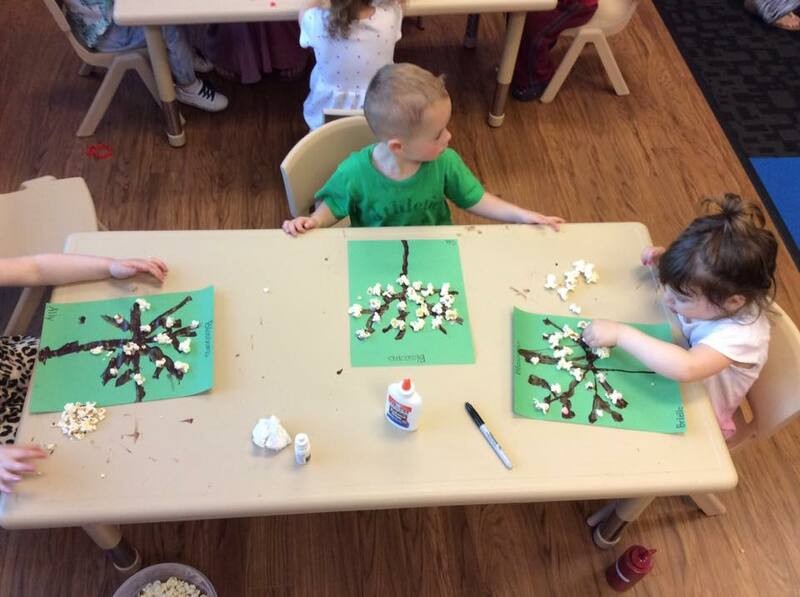 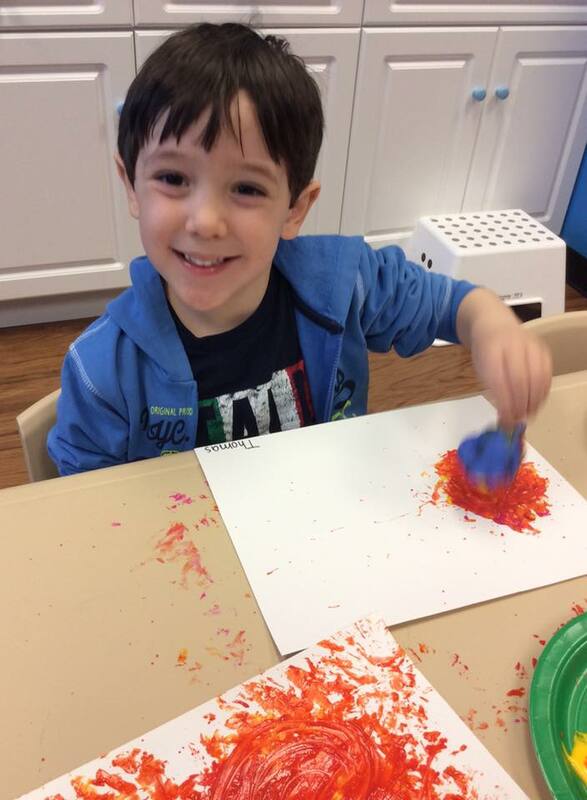 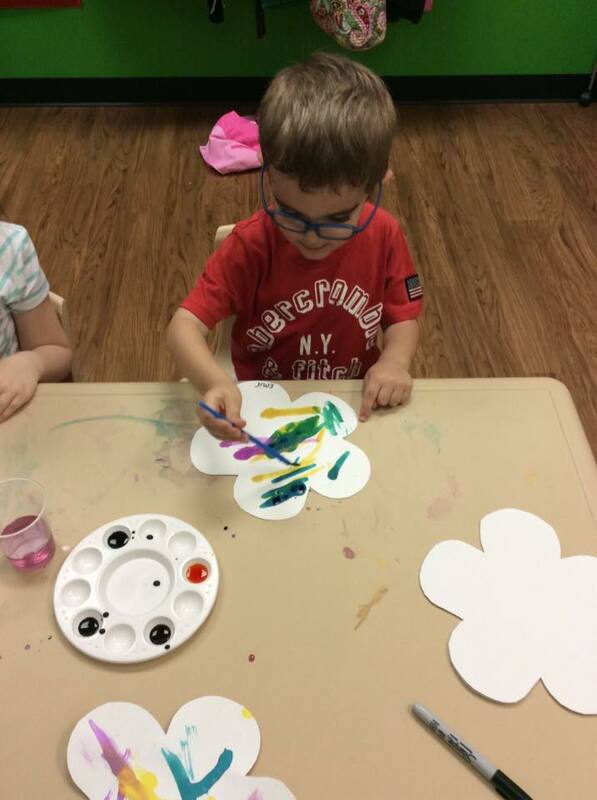 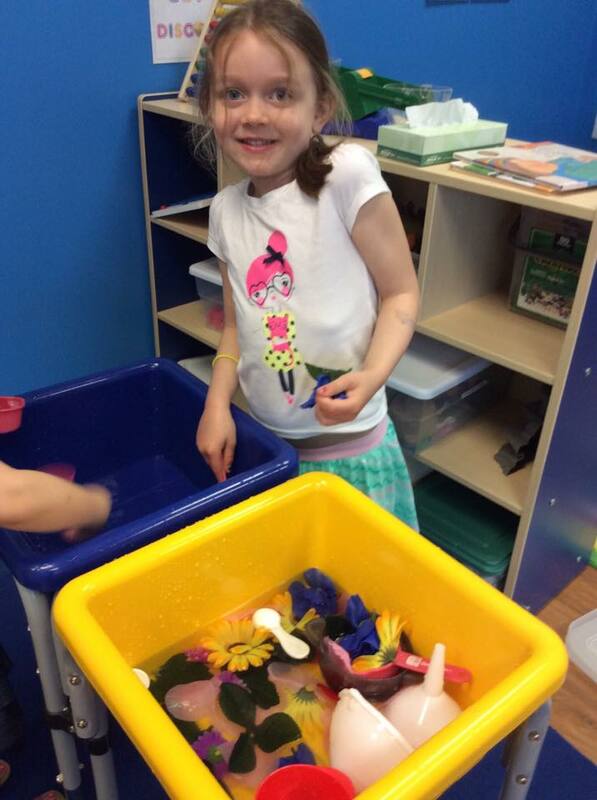 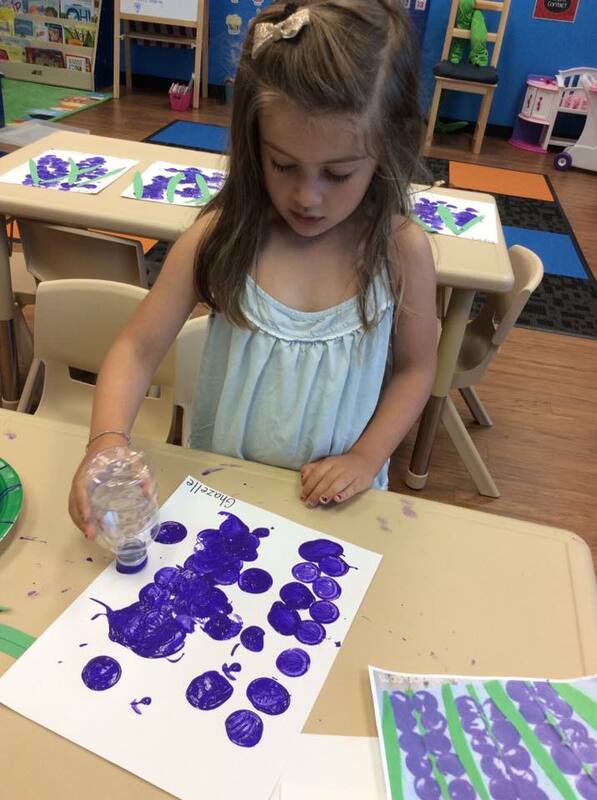 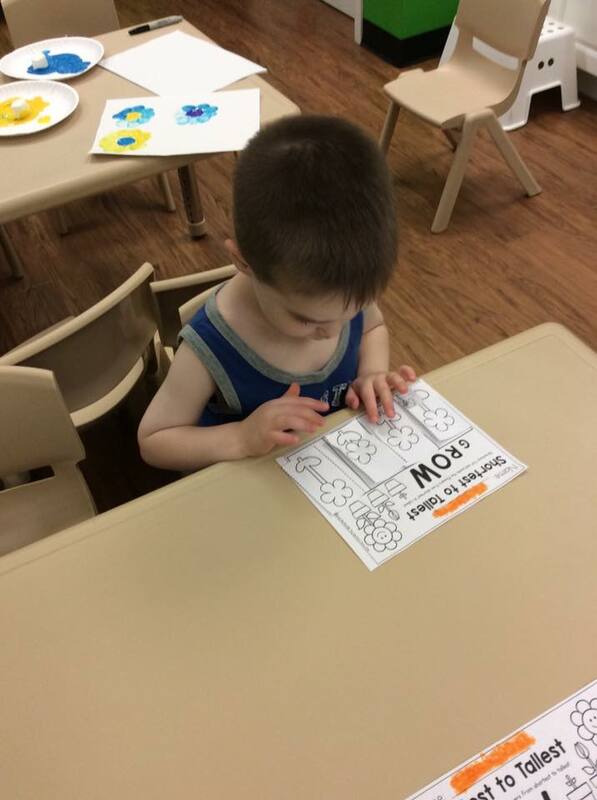 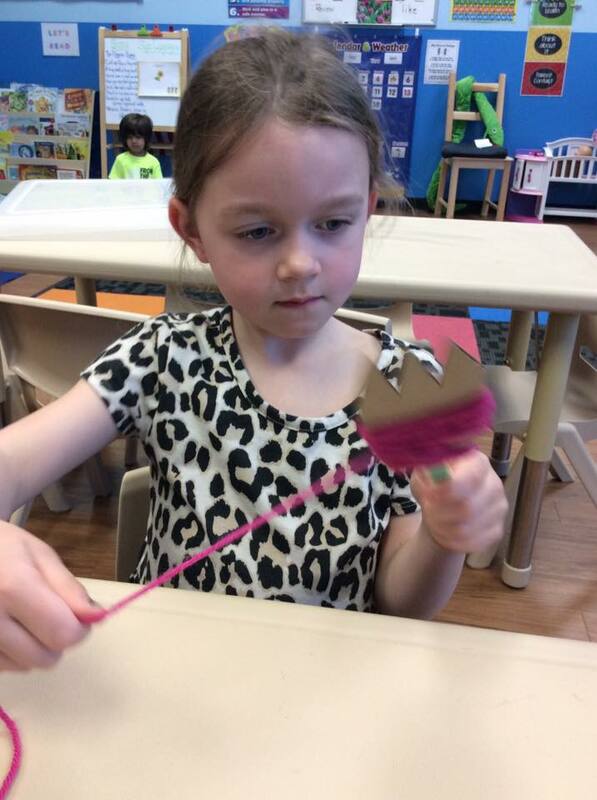 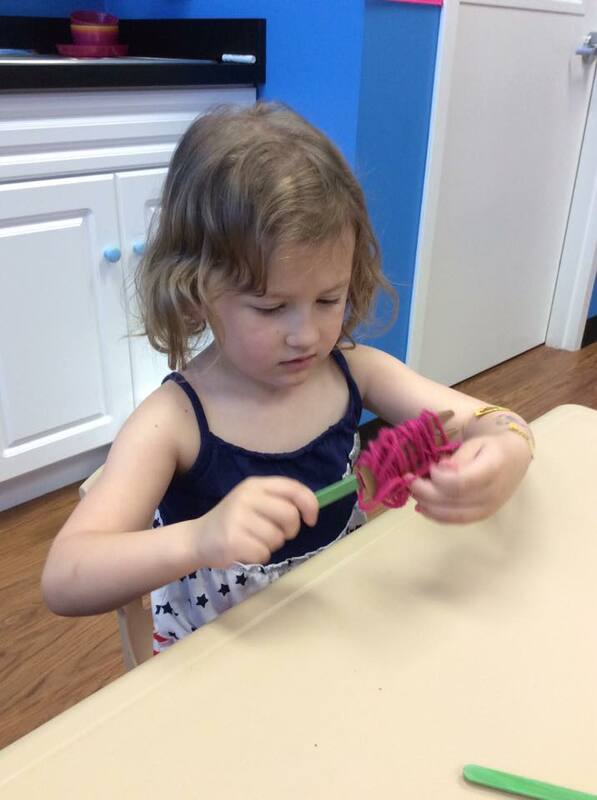 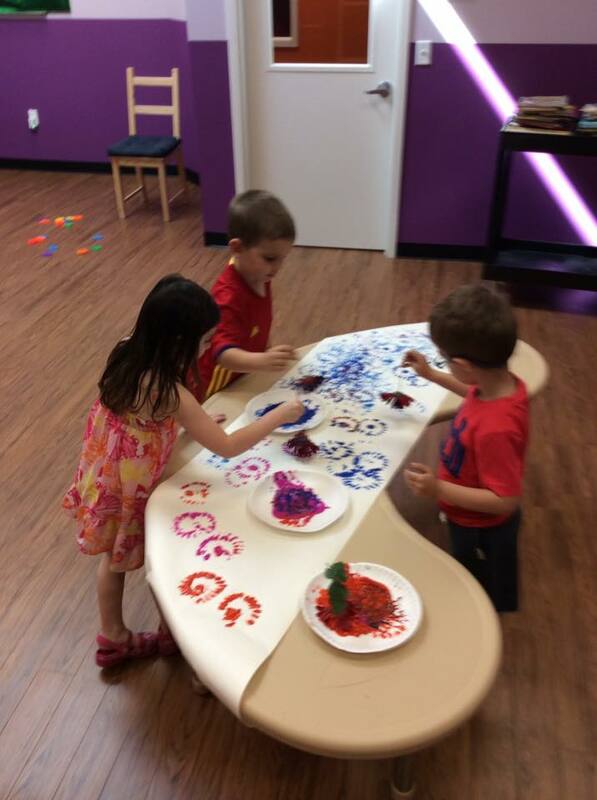 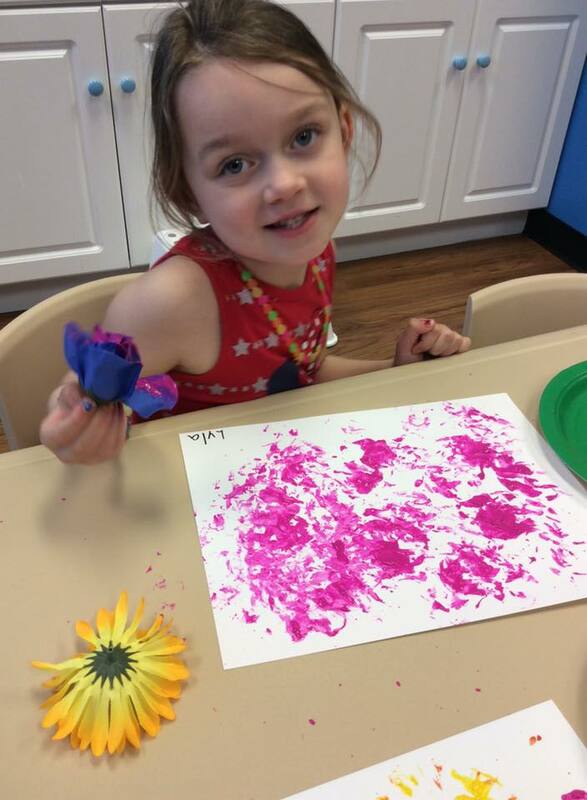 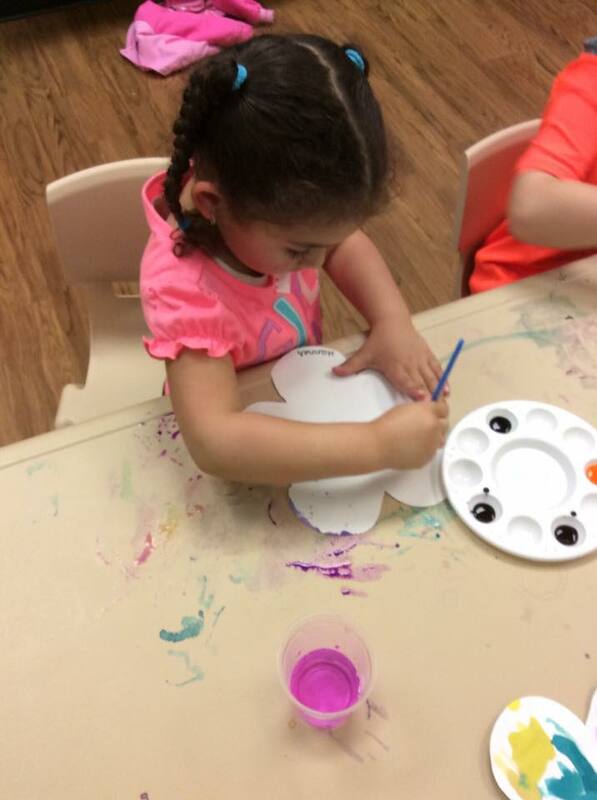 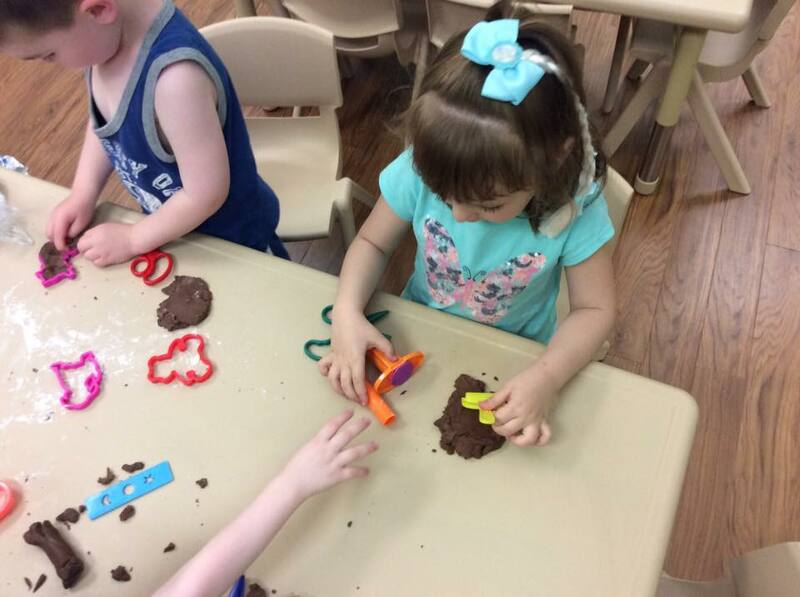 From sunflowers hand painted with added sunflower seeds and yarn-spun tulips, to bottle cap printed hyacinths and marshmallow stamped daisies, our classrooms were blossoming with some of our most artistic creations of nature! 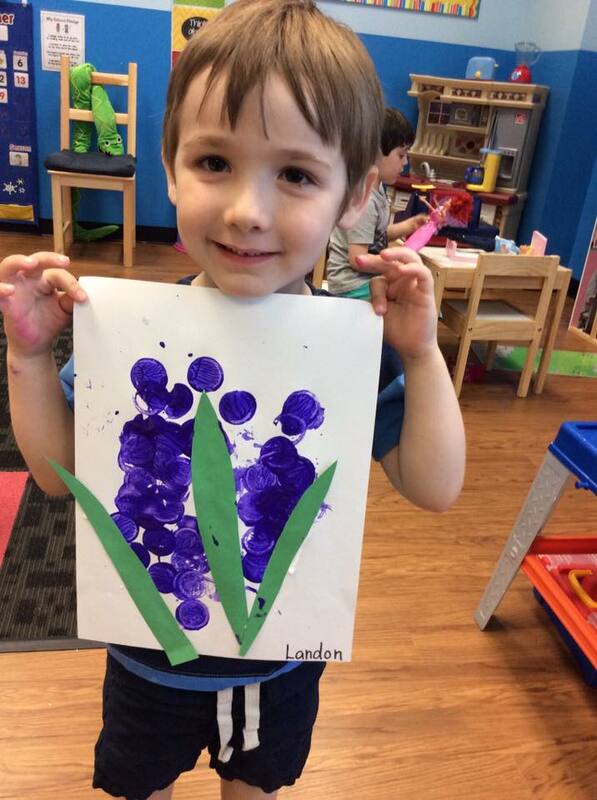 Several of our books like “From Bulb to Tulip”, “That’s Not A Daffodil”, “Flowers”, and “Ava’s Poppy” showed detailed photos of real life flowers or colorful illustrations of some of the most popular flowers we so often see. 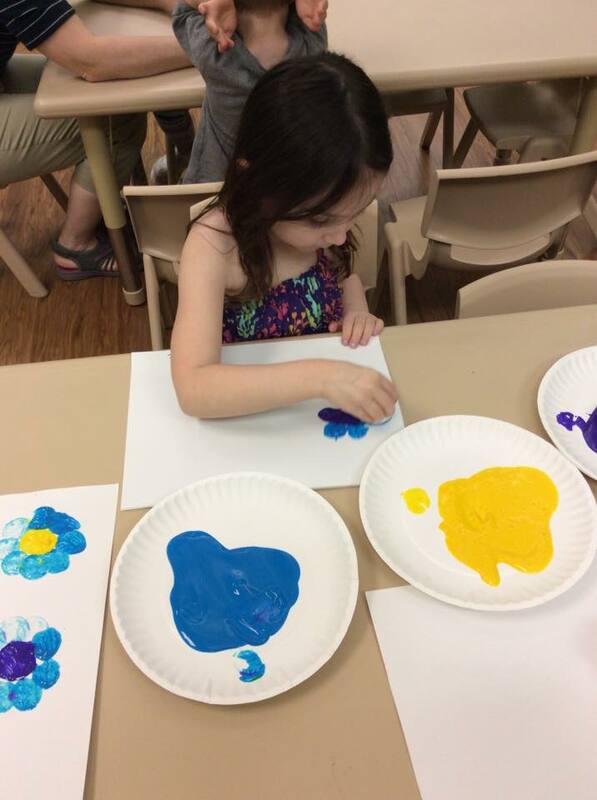 The varieties are endless and the colors are just so vivid and eye-catching! 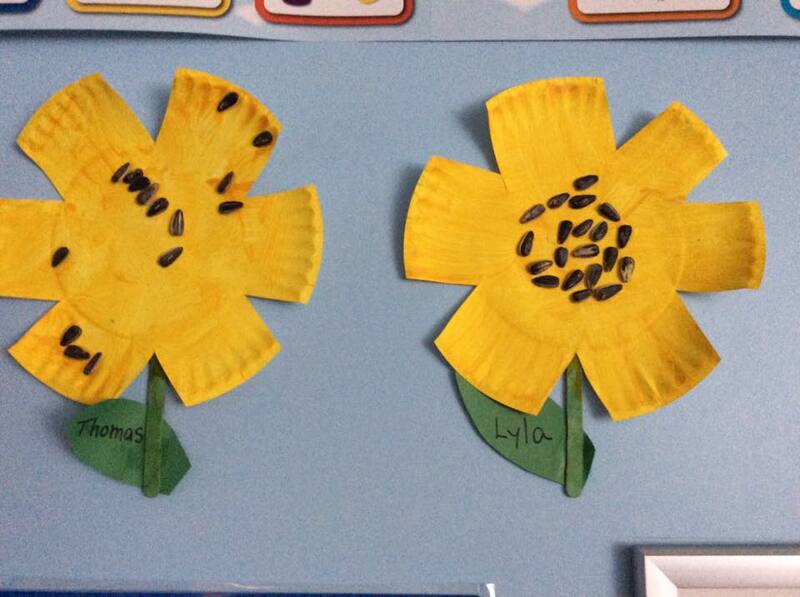 Through some of this week’s literature, we learned the parts of a flower and about the care it takes to help flowers grow. 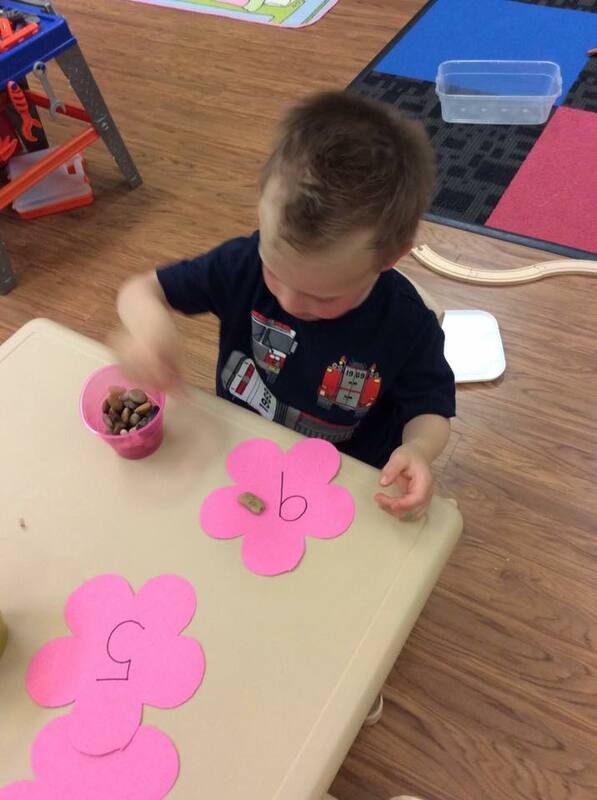 Many of us talked about our own gardening traditions at home and how proud we feel when our tiny seeds grow into amazing flowers that we helped our parents plant and take care of! 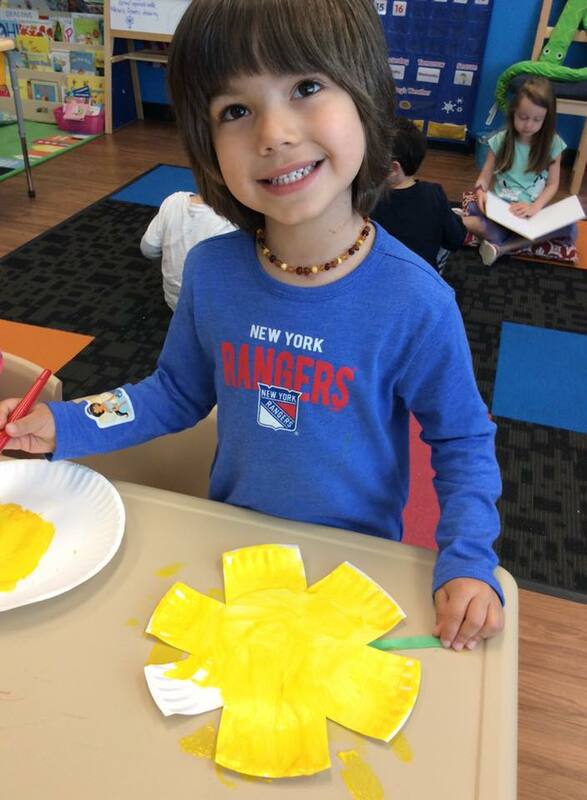 Taking pride in what we do and enjoying the outcome of the work we put in, is one of the most valuable life lessons learned even at these very young ages!